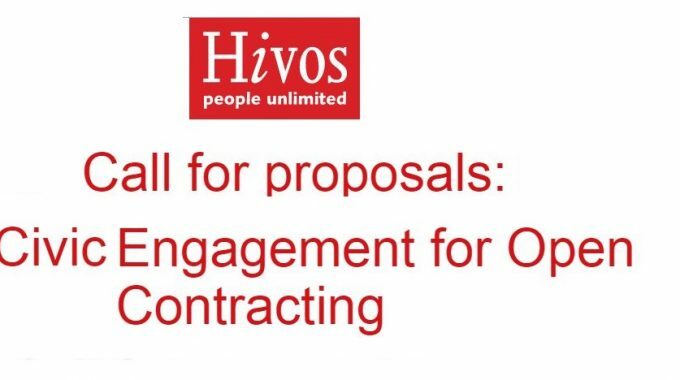 Hivos and ARTICLE 19 are currently seeking proposals for its global programme on Open Contracting Data that builds the capacity of Civil Society Organisations (CSOs), media, entrepreneurs or social-start-ups in analyzing public contracting data, for lobby and advocacy purposes. In the course of six to nine months, selected partner organizations will receive a package of support, mentorship and training tailored to their capacities and needs to effectively engage with open contracting in their country. The support package aims to enable the partner organization to design and implement their project proposal and to use open contracting data for lobby and advocacy purposes. Please note that this is an offer for a partnership, not a funding opportunity. Selected partners will receive a support package that includes intensive mentoring, training, expert advice and support on technology and data, networking, matchmaking, help with convening government and other stakeholders, and coordination of national and regional lobby and advocacy. 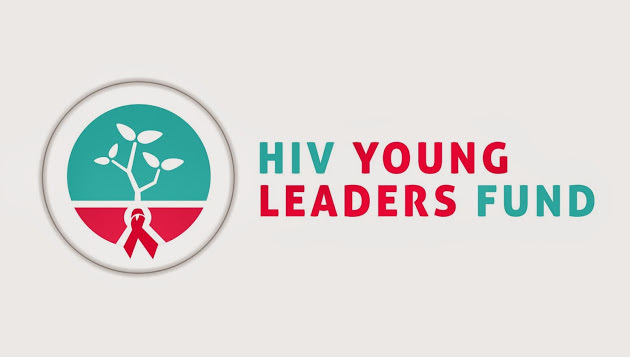 Should seed funding be required, Hivos might be able to offer funding of up to EURO 10,000 per year to selected partners. 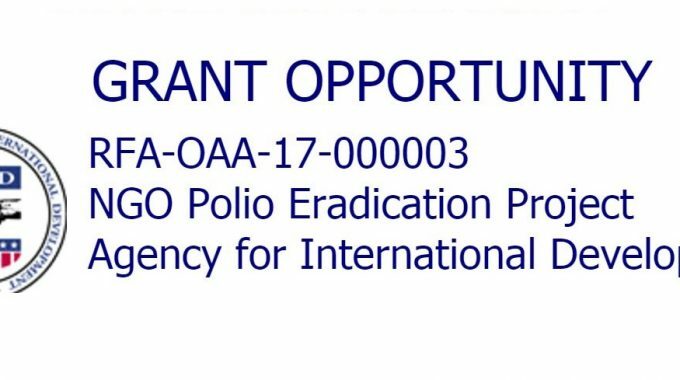 To qualify for application you must be a Civil Society Organization, entrepreneur, social start-up or media organization registered in Indonesia, The Philippines, Kenya, Tanzania, Malawi or Guatemala. Applicants can Apply here by 15 February, 2017. Applications may be submitted in English and Spanish. See full details of call for proposals (in English).